If you are a creative lady that loves everything about the homemade things and projects, we are glad to have you here. This is a post where you will find 10 different and so inspirational step by step tutorials, showing you how to make some fun, creative, and the most important – useful stuff. Don’t miss our top 10 list, because we are sure you will love it! It was a tough task to require, because there are millions of genius and amazing projects out there, and still we managed to make out tight selection. Find some interesting ideas for your nails, smartphone case, jewelry or home decor, there is no way that you will go through this article without staying and analysing the pictures below. So, don’t you wait any more and jump of to the main thing: doing great fun and being useful with this projects! If you love white roses, and even more the diy paper projects, open the link and read the detailed version of this tutorial, where you will learn exactly how to make it. We all have this filters home, but not all of us would thought of this one. Make some easy and beautiful flowers that you can use in every occasion. They can even be worn as an accessory. 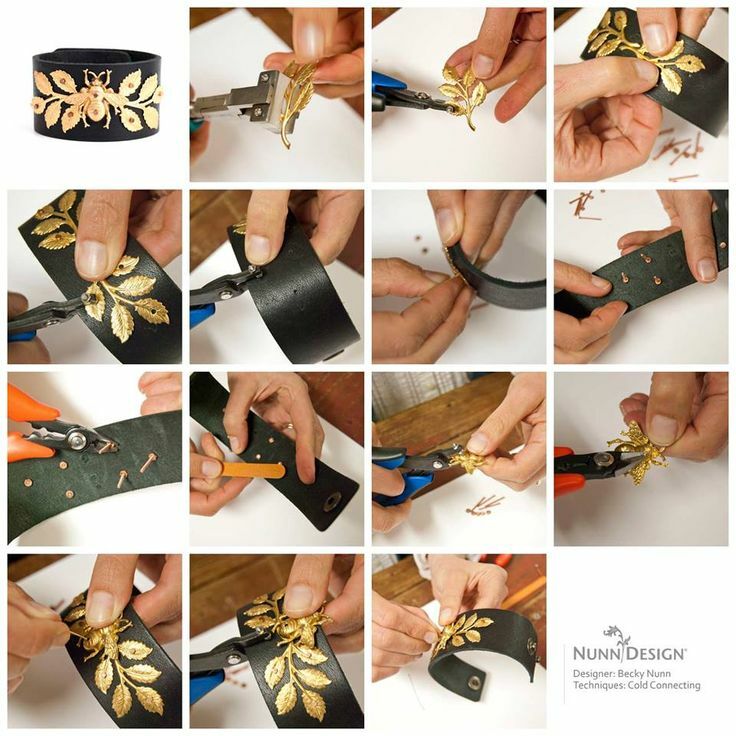 Open the link to find out how to make this genuine leather bracelet decorated with golden leaves which compliment the bracelet beautifully. You can wear it every color combination with minimal black detail. The ones that have tried to make a bracelets with this technique, say that this is one of the most relaxing ways of making jewelry. But you will never know unless you try it. So, find a kumihimo board and with creating your own designs. This is one of the most beautiful mirror designs we have seen lately. We are sure you will agree with us too, and if you do then don’t hesitate to open the link and find out exactly how to make it all by yourself. Everybody loves mason jars, but for the ones that also love glitters and sparkles, this is a perfect tutorial! Whether you want this for your home decoration or for you want to make it as a gift, ether way this beautiful glitter globe will light up the home. If you want to make some cool clothing piece for the smallest ones in your family, but you don’t know how to do that? 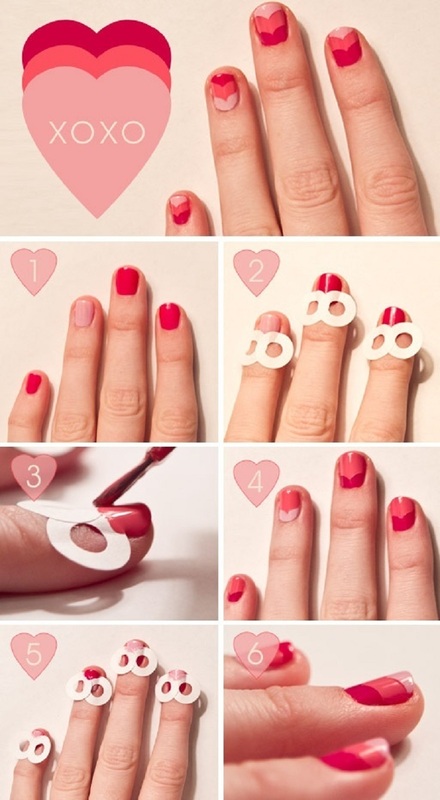 Here is a simple way for you, just follow the lines and cut with the scissors. If you own some boring shirt that desperately needs a makeover, our idea is to add one homemade collar piece, in the peter pan style. Follow the easy steps and make it on your own. 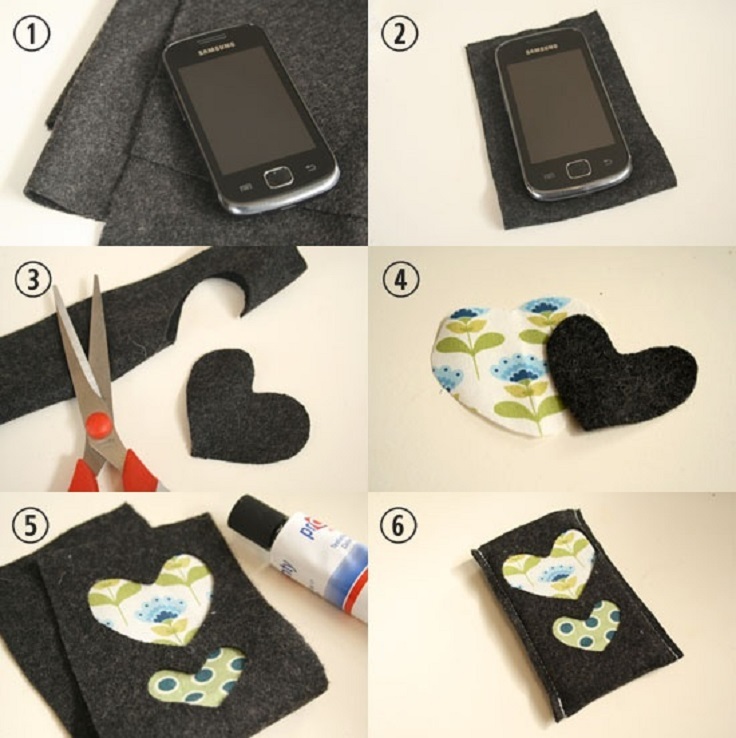 Sew a cure case for your or your kids smartphone, and that way you will never worry if it falls, and if you attach a neck cord you will never wonder where is your phone ever again. You will be Shared Nice Designs And tatourials THanks For Helpning me..